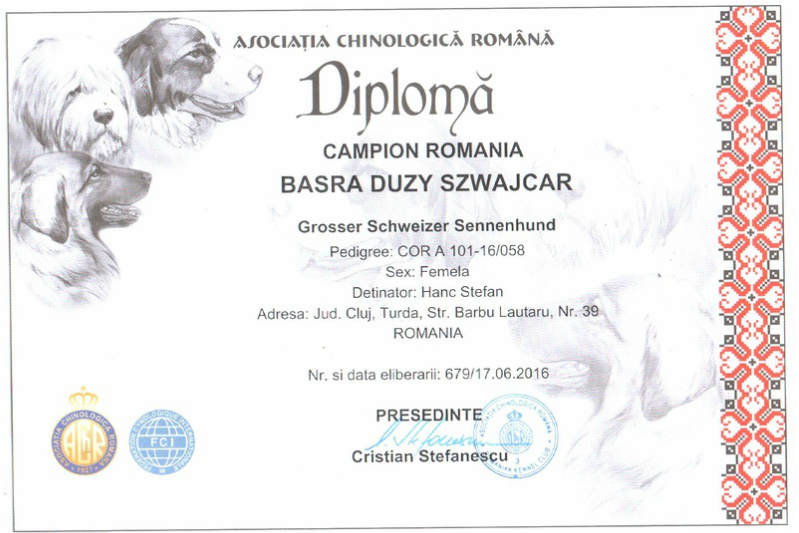 Basra became a member of our family in the summer of 2014, while she was just a cute puppy. 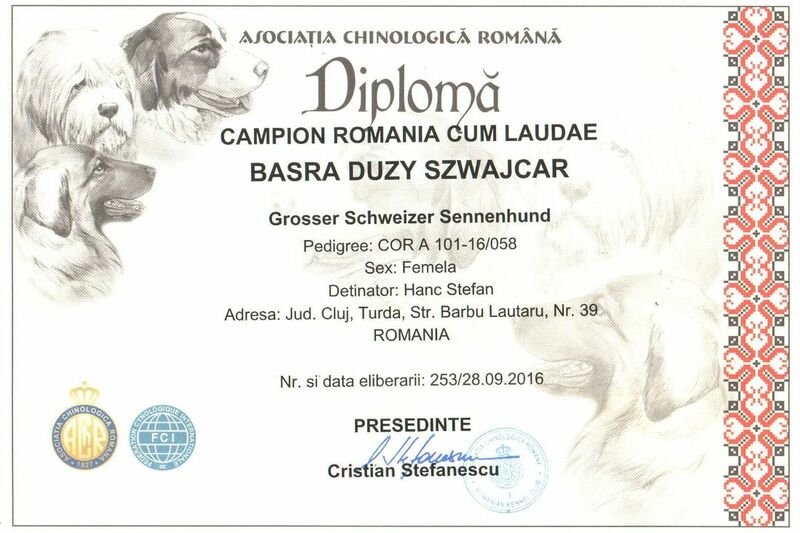 In addition to the daily unique events, Basra made us proud with her excellent dog shows results. 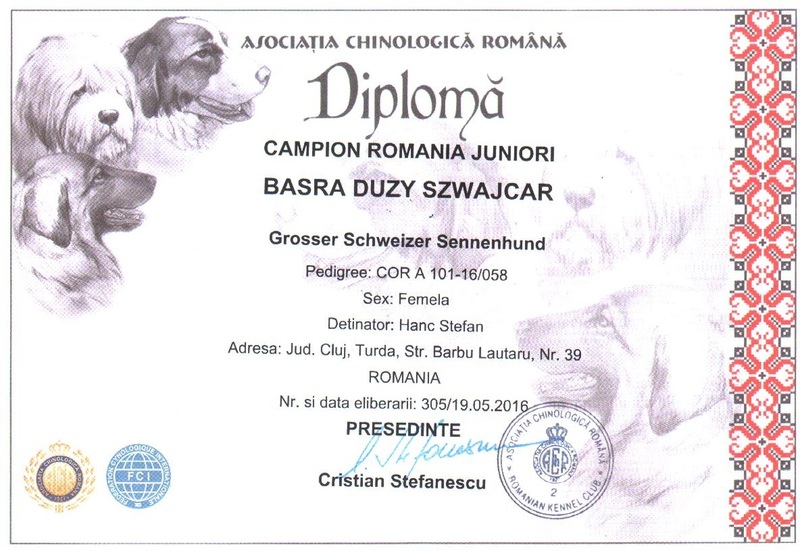 Dog shows results: 6xBOB, 3xCACIB, 3xCACJ, 3xCAC, 2xCACL, 2xBJ, 6xBF, 8xExcellent 1. Dysplasia tests: HD A, ED 0. 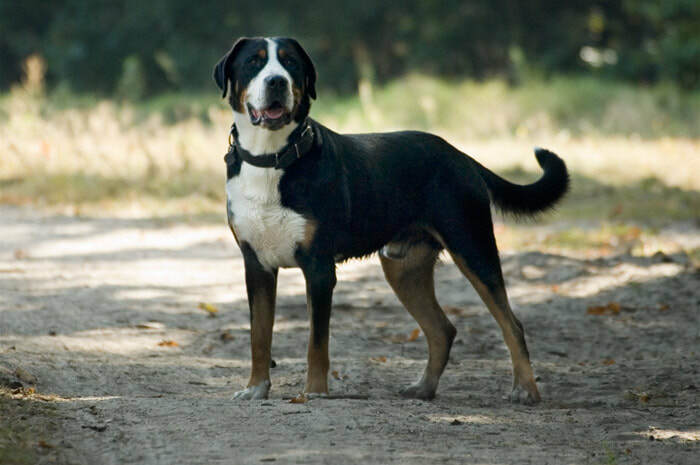 Through our experience with Basra, we can guarantee you that it deserves to have a dog of this absolutely unique breed. A dog like this will bring a lot of joy in your family.